It is the fourth year from the Great East Japan Earthquake on March 11. It is every day that no maid can do it toward most suffered from and it is sorry and feels. 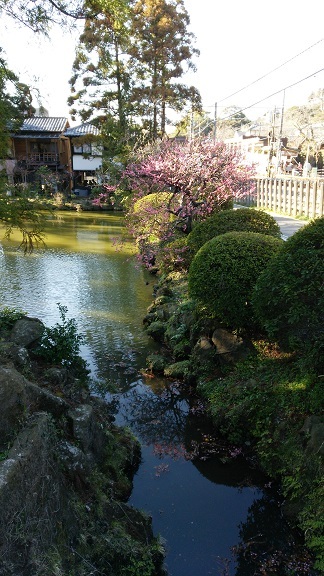 A religion person of Kamakura jointly remembered it today in Enkaku-ji Temple of Kamakura. ≪ With Great East Japan Earthquake mourning is revival prayer ≫. 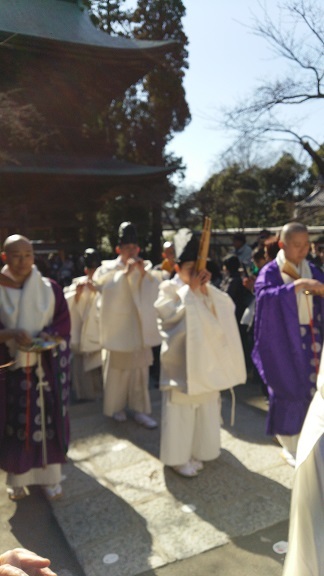 Buddhism, Shinto, Christianity of Kamakura prayed together. The sacred song in the Buddhist sanctum got a mysterious impression. The singing voice that "I loved it, and a hymn was deep" was called off on a treetop of trees calmly from a Buddhist sanctum. A Japanese worshiping 8 million God is calm; think that racial. Many people are still massacred by a fight by the opposition of the religion in the world. Let's pray to lose a fight together so that happiness comes to the people of the world as well as Japan. 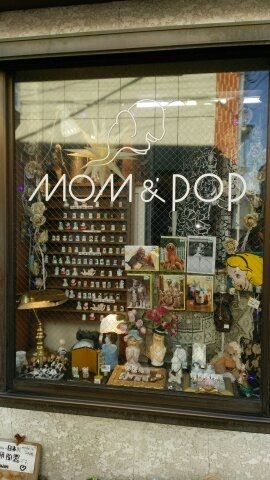 I went to the small shop in the Komachi Street of Kamakura on March 5. Small earthenware was displayed closely there. 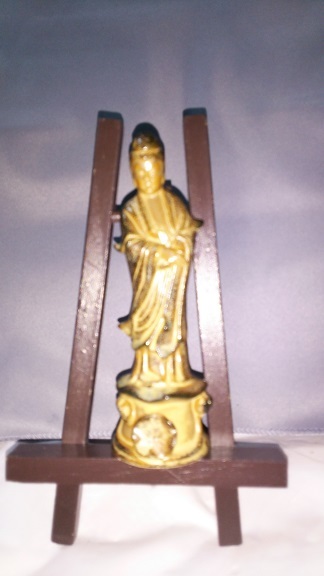 Because there was the miniature of the Buddha statue made in Japan 1,985 years ago, I bought it. There is a shop of the curry called the caraway in the point of this shop and is doing good business very much.